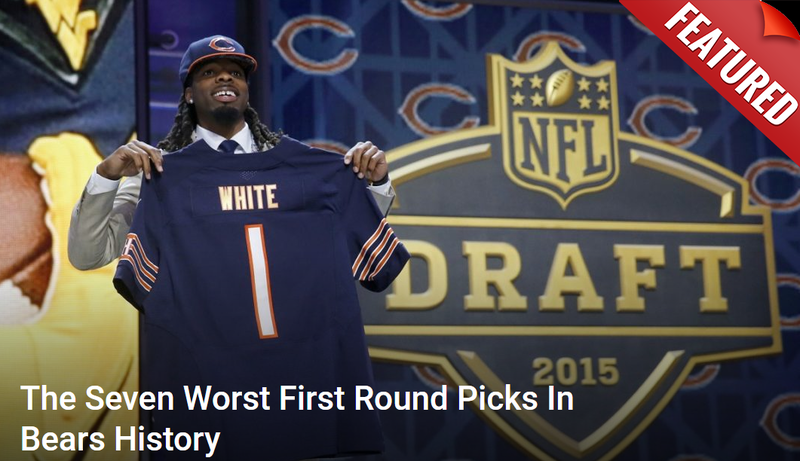 The Chicago Bears are in a weird situation. For once they’re actually watching the Green Bay Packers go through a significant crisis of identity. After suffering one of their most humiliating losses in recent franchise history. The Arizona Cardinals, boasting a rookie QB and in line for a top 10 draft pick, went into Lambeau Field and stunned the reeling Packers 20-17. It was such a gutwrenching moment that less than 24 hours after it happened, head coach Mike McCarthy was fired. This is a man who had held the job for 13 seasons dating back to 2006. He’s the second-longest-tenured head coach in team history, won them a Super Bowl in 2010, and took them to three NFC championship games. However, this recent downturn combined with his frosty relationship with Aaron Rodgers made the move inevitable. Now the Packers are about to conduct their first head coaching search in over a decade. It’s one they can’t afford to get wrong. Rodgers is on the back side of his career. They have to get things straightened out fast before their Super Bowl window with him closes. The question is who could they target? The popular name out of the gates was New England Patriots offensive coordinator Josh McDaniels. His work with Tom Brady is well-documented at this point. A man known for his play calling prowess and ability to scheme and attack defensive weaknesses. However, it seems according to Tom Silverstein of the Green Bay Press-Gazette that there is a dark horse favorite for the job. Somebody Chicago fans will know all too well. Fitzgerald has been a name that has gained steam in NFL circles the past few years. His work at Northwestern has been exemplary given the talent he’s had to work with. He’s still young and highly experienced. It would be an inspired choice, but also a risky one. Fitzgerald has never coached at the NFL level in any capacity. He’s been exclusively at Northwestern since 2001. So to ask him to go from that to taking over one of the landmark franchises in professional football is a huge leap. Not a lot of college-for-life coaches have done it successfully.